Our roommates last night were the quietest sleepers. And no one argued with the open windows so I slept great. 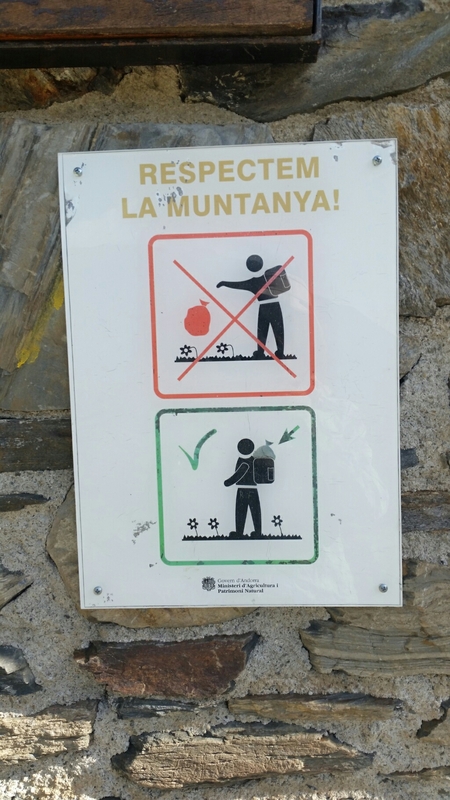 We walked by the unstaffed Refugi del Pla de l’Estany. Someone had left 3 bunches of bananas and a watermelon. We took one banana each. I hope that wasn’t stealing. 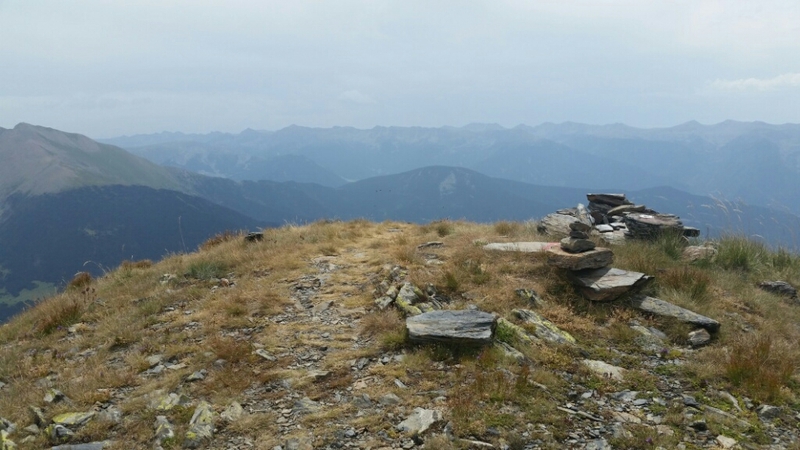 After the refugio we took a wrong turn and walked up a steep hill only to walk back down and go the correct way. 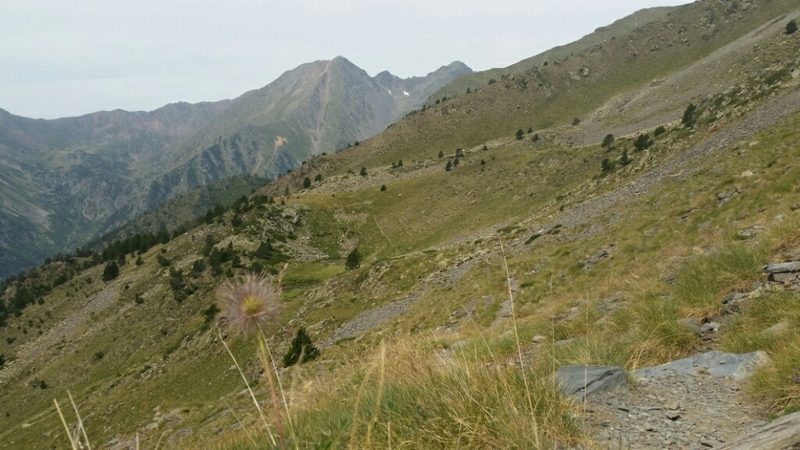 Then we hiked up to the top of Pic del Clot de Cavallo 2587m. 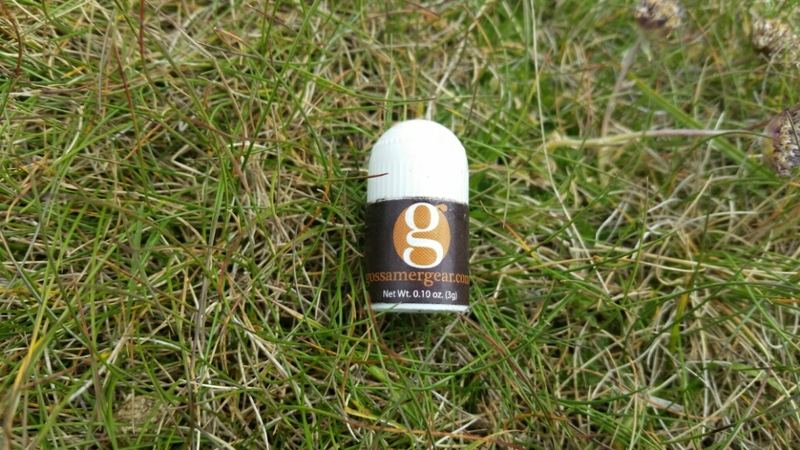 What Proud Gossamer Gear ambassador do you think dropped this? 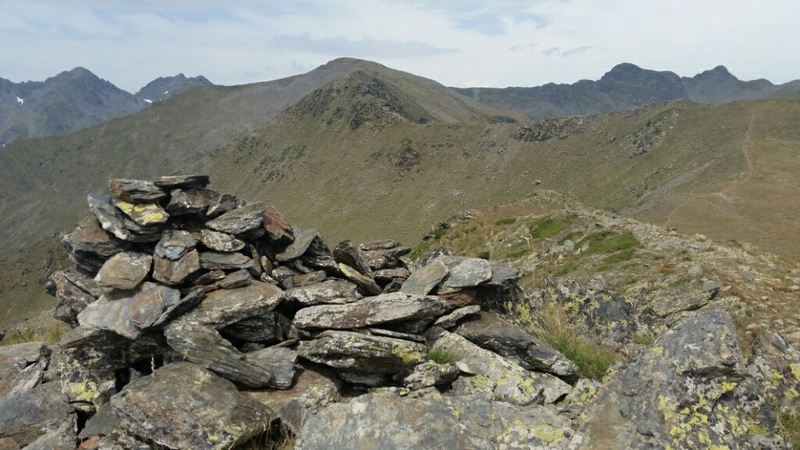 Pic del Clot de Cavallo 2587m. 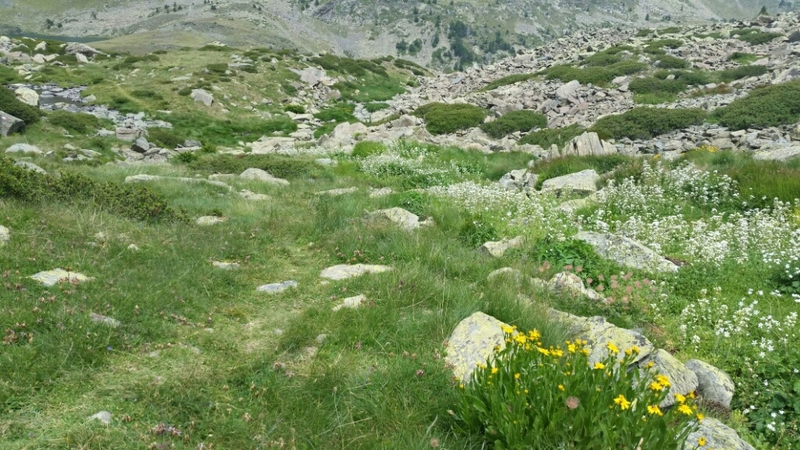 After a steep down we walked amongst the flowers. 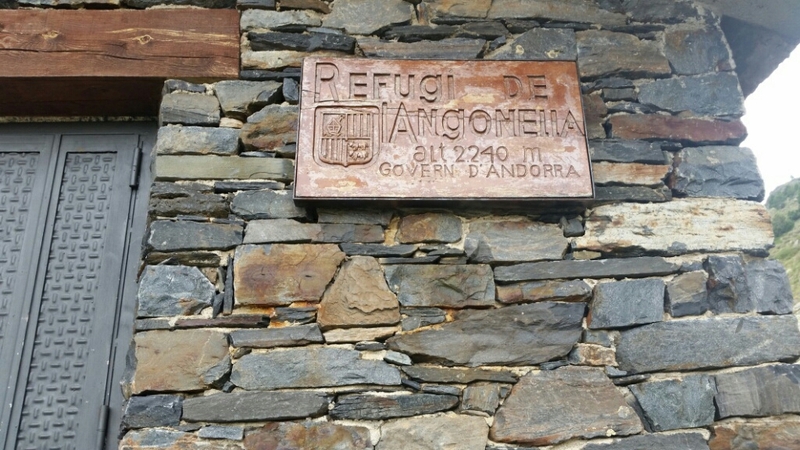 We stopped at the unstaffed Refugi de l’Angonella and ate our lunch. These unstaffed Refugi remind me of the huts in New Zealand. They are all first come first gets a bed. 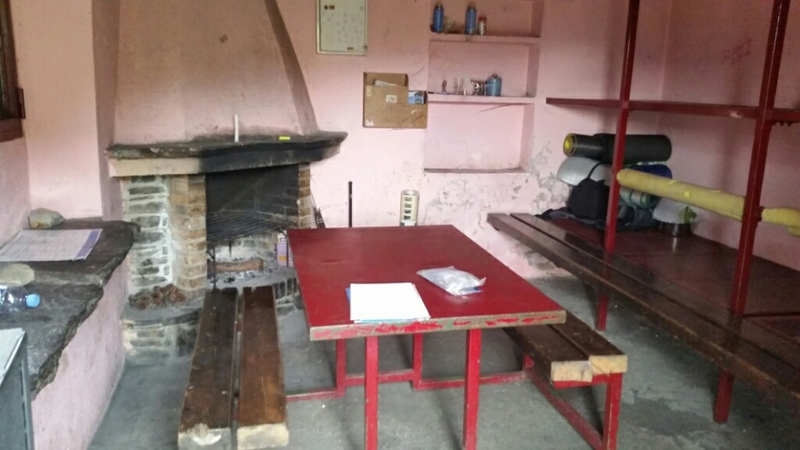 We got to the small village of Llorts and got a phone call from Wired. We talked half way to El Serat. We are staying at the Hotel Pradet in El Serat. The shower was heavenly, the bed divine and the dinner ok. I recommend this place. 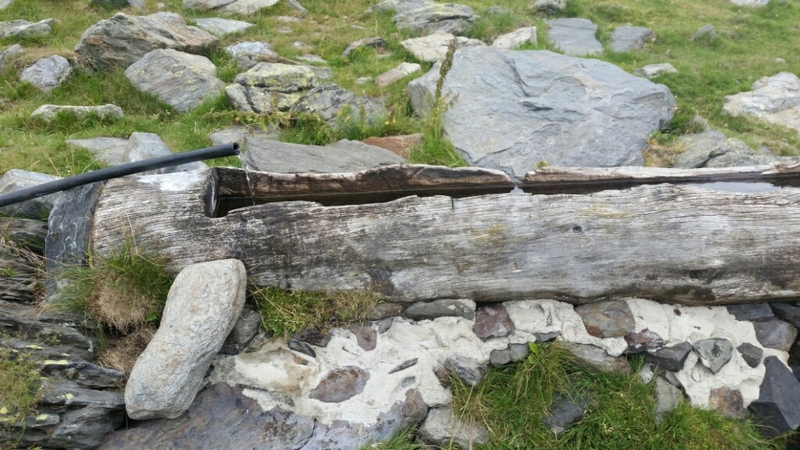 This entry was posted in PYRENEES 2017 on August 2, 2017 by nancyhikes. 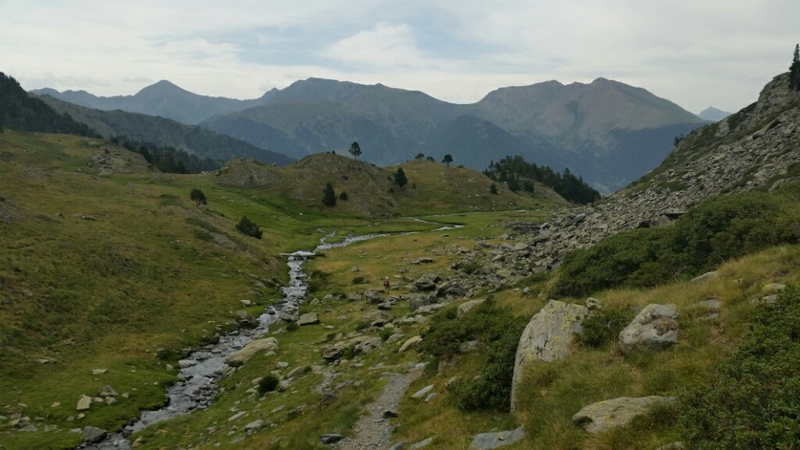 Andorra has been great. What I really liked about Coma Pedrosa was the mattresses. They had a plastic covering which seems more hygienic than sheets that don’t get washed. Seems you are picking up after Wired? At least this is a very lightweight item. I would certainly be voting for open windows! That one was. The total is over a pound! Pot pickup. Good on ya. And happy Wired! Haha, so guilty on dropping things! You guys are almost 100% in finding them too. So thanful of course!